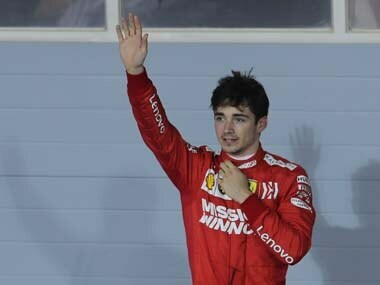 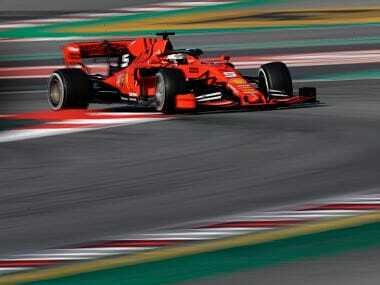 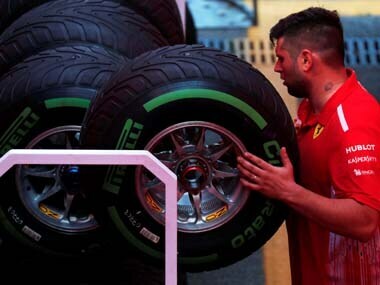 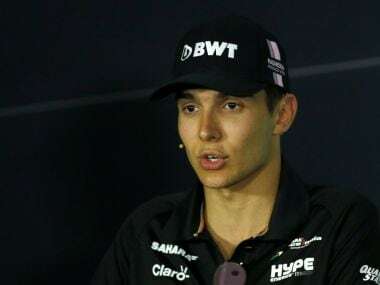 Young Charles Leclerc's misfortune in Bahrain was caused by a single cylinder failure, Ferrari said, quashing suggestions of a problem with the turbo-charger. 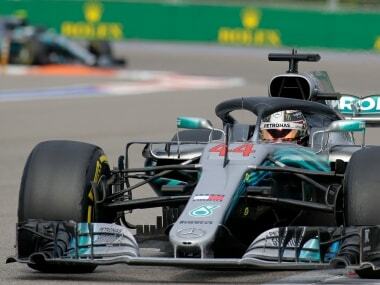 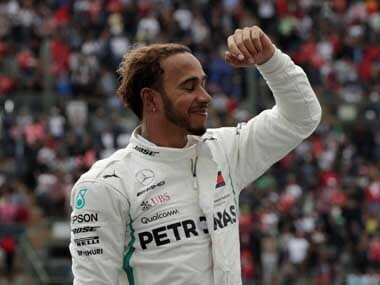 Lewis Hamilton has set a string of records on his way to his fifth title this season, and could go on to match Schumacher’s seven championships and 91 wins. 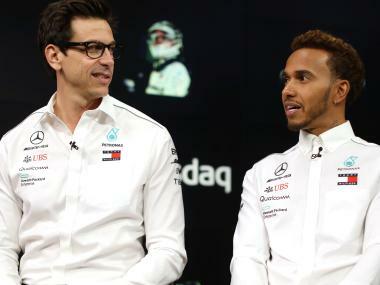 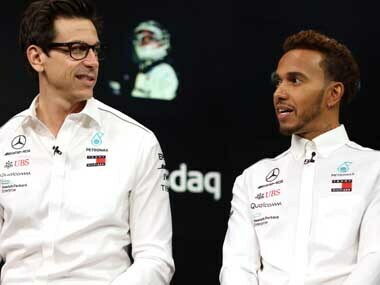 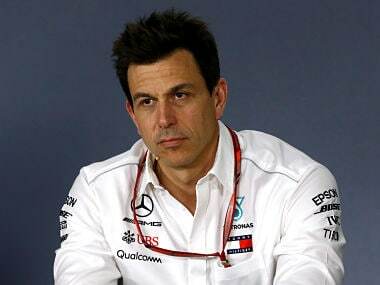 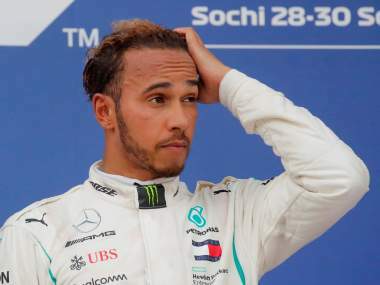 Lewis Hamilton stated that there are milestones he is yet to achieve after winning his fifth F1 championship, saying he has an eye on Michael Schumacher's record.